First, you will have a tea ceremony at Canal City Tourist Lounge in the manner of Urasenke school. Afterwards, you will take a walk through the temple district, while receiving information about its main spots like Kushida Jinja shrine or Tojoji temple. 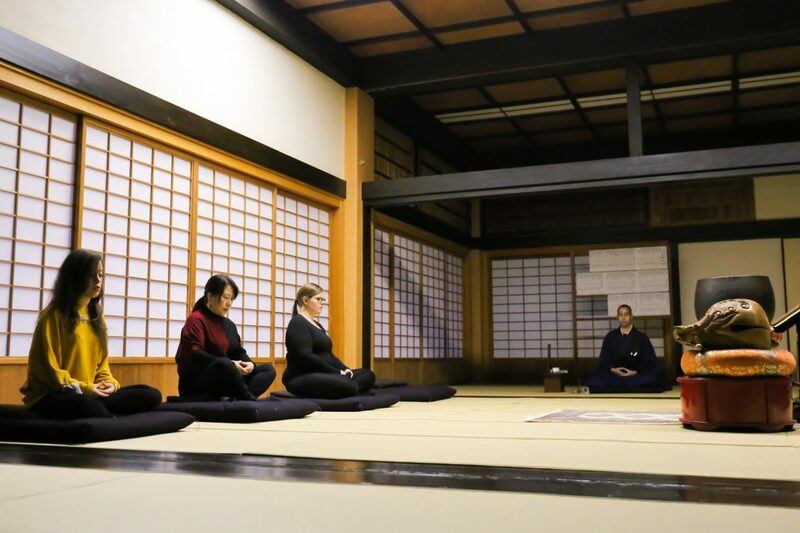 Lastly, you will take part in a Zazen (seated meditation) experience at Myorakuji temple.